We are a Surrey based gardening company that services Purley, Kenley, Sanderstead, Coulsdon, Banstead, Caterham, Chipstead, Kingswood, Oxted, Selsdon, Sanderstead, South Croydon, Sutton, Wallington, Warlingham, Woldingham and the surrounding areas within Surrey & Kent. 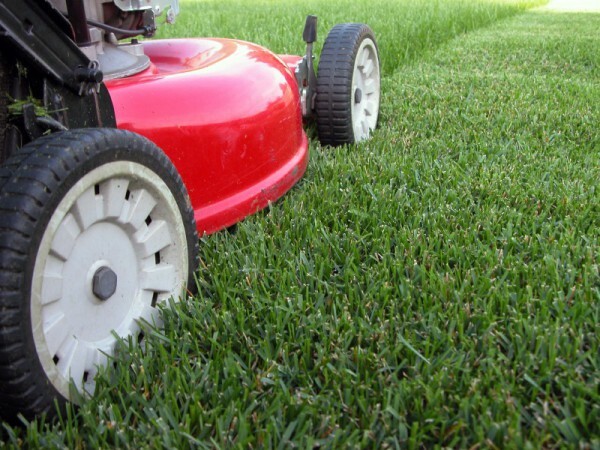 We are fully insured and can visit your home to complete garden clearance, general maintenance, regular grass cutting, hedge cutting fence repairs and a variety of jet washing services. 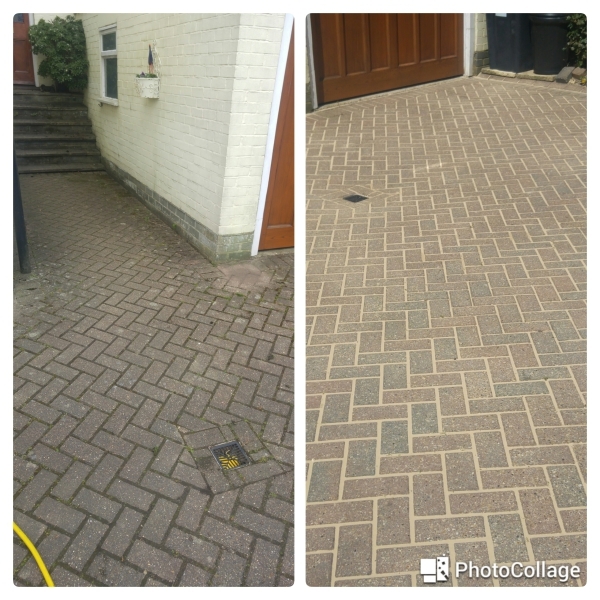 We use specialist equipment for driveway cleaning and high pressure washing of any hard surfaces - including walls, paths and patio cleaning.​ The machinary that we use is so effective that we very rarely have to use chemicals. We can get your garden looking great!